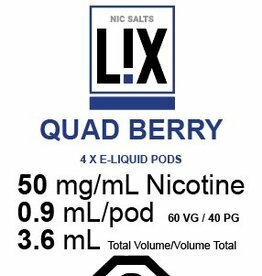 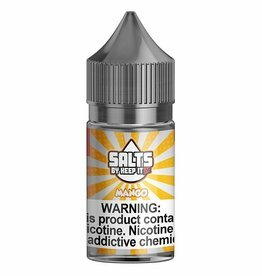 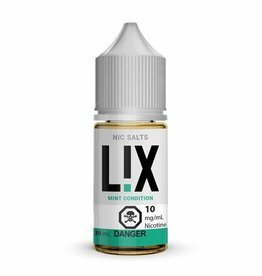 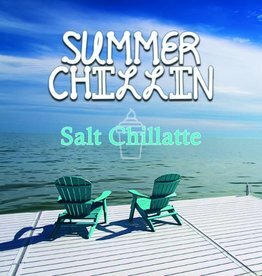 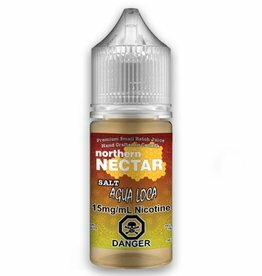 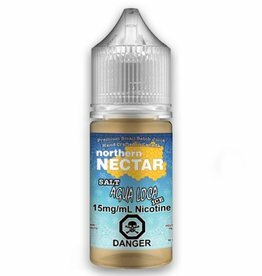 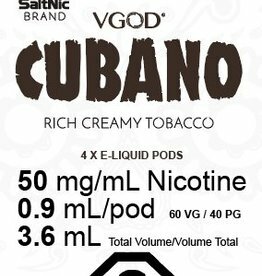 Salt Nicotine version of our best selling custard! 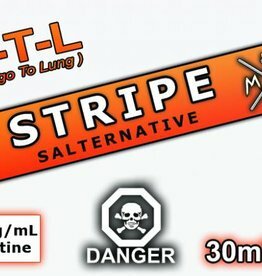 It's just mint. 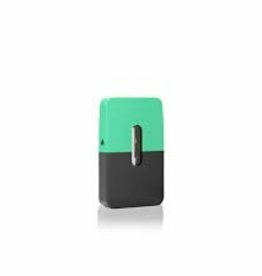 Really minty mint. 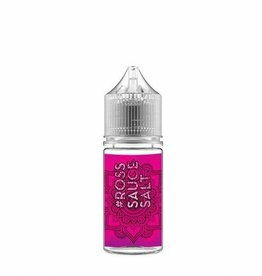 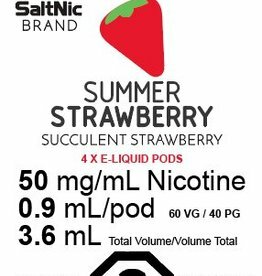 Summer Strawberry is a freshly picked sweet strawberry flavor that will provide you with a satisfying vaping experience. 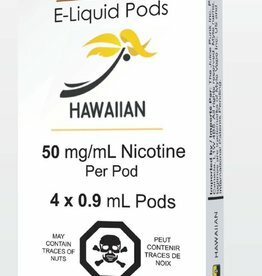 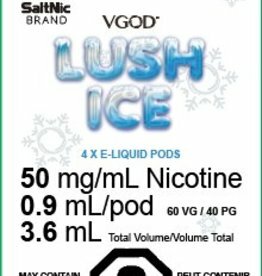 Myle Pods are a direct replacement to their Myle pod device with each pod coming with .9ml of salt nicotine or roughly 240 puffs.